Buy-sell agreements can help business owners lay out clear and well-organised exit plans in the event of the death, TPD or other loss of capacity of co-owners. This session looks at funding, ownership structures and design decisions through a tax lens. is there potential breach of SIS Act? can there be FBT where funded through business? Considering unique trust equity holder considerations in light of CGT concessions and streaming rules. 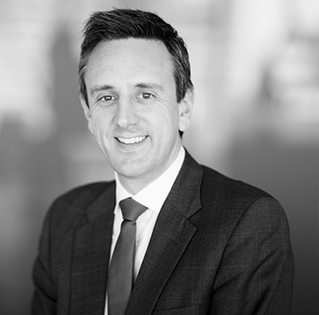 Daniel looks to lead and guide change through his role as chair of the Law Institute of Victoria’s Taxation and Revenue Law Committee, and as a regular presenter at state and national industry conventions, conferences and workshops. He is a Chartered Tax Advisor with The Tax Institute, accredited as a specialist in Taxation Law with the Law Institute of Victoria, and the principal author of the Trust Structures Guide, recognised by The Tax Institute as "the leading resource for anyone advising on trusts, structuring and planning issues". In February 2016, Daniel was named one of Australia's “Best Lawyers of the Year” in the practice of tax law. The list is compiled by United States peer-review company Best Lawyers and was published in the Australian Financial Review.